Sinusitis, Balloon Sinuplasty, Image-guided Sinus Surgery, Functional Endoscopic Sinus Surgery - ENT specialists in Dallas, North Dallas, Garland, Richardson, Murphy, Wylie, Sachse, Fort Worth TX, Plano TX, McKinney TX, Arlington TX, Frisco TX, Southlake TX, Denton TX. What conditions are treated at North Dallas Ear Nose and Throat? 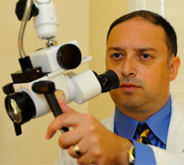 Dr. Gottlieb is board-certified. What does that mean? Board certification means that a physician has been certified by a specialty board in his specific field of expertise. When a physician is licensed, he/she has met the minimum qualifications set by the state to diagnose and treat patients. Board-certification means that he/she has gone the extra mile to prove their competence in a specialty in front of a board of peers. 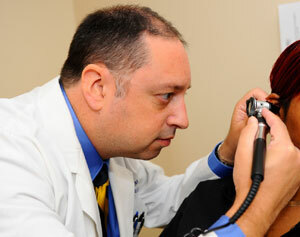 Does North Dallas Ear Nose and Throat, PA treat hearing loss? We are staffed with a full time licensed and nationally certified audiologist who specializes in hearing diagnostics and rehabilitation. 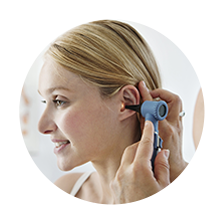 We will diagnose your specific type of hearing loss as well as assess any medical condition related to your hearing difficulties. There are different types of hearing loss. What is the most common? With thorough testing, we will be able to inform you of the type and cause of your hearing loss in most cases. Hearing loss can be related to noise exposure, hereditary factors, medical pathologies, congenital problems and others. The most common type of hearing loss is aged related and can most often be helped with quality digital hearing aids. 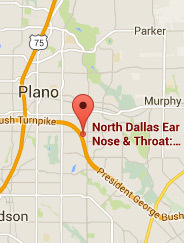 Does North Dallas Ear Nose and Throat dispense hearing aids? 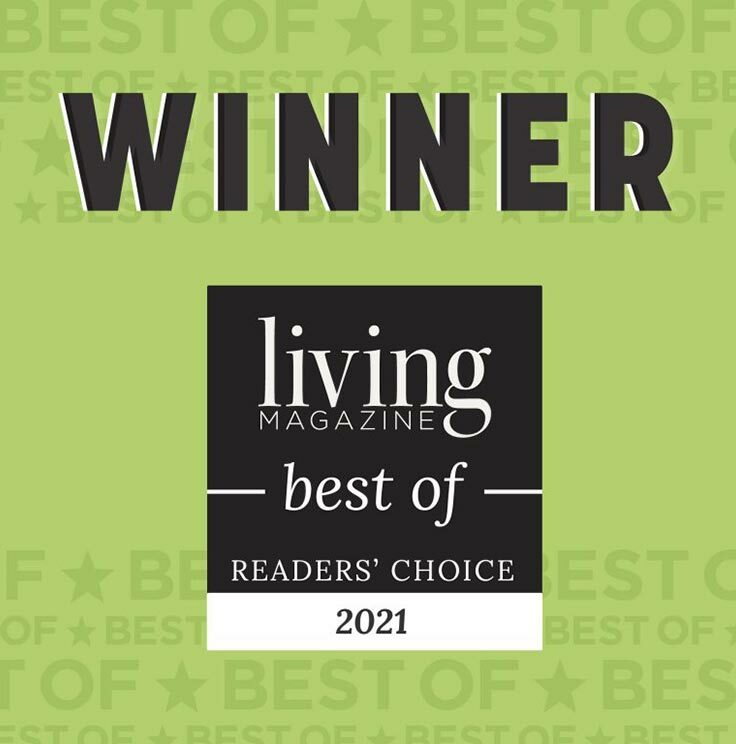 North Dallas ENT proudly serves our area by providing a wide range of quality digital hearing aids from entry level technology to top of the line high end products. 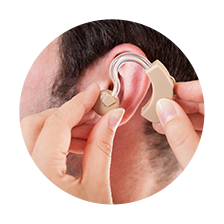 Complete hearing aid dispensing, programming, maintenance, and extended care are provided to ensure the complete satisfaction of our patients. Can I have my allergies tested and treated in your facility? 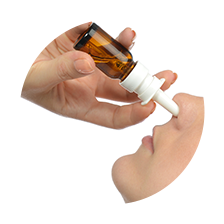 Our facility is equipped to test for all common and general allergies. We also provide a full allergy clinic which will administer prescribed allergy treatments for your convenience.